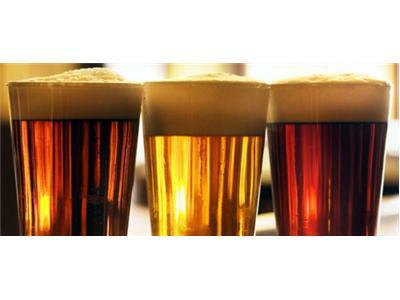 This week Jules returns to the subject of de-glutenized beers. In January, 2012, Jules hosted on her show Spanish beer manufacturer Estrella Damm, to talk about their Daura de-glutenized barley beer. The subject of testing and safety of these beers has remained in the news, most recently due to questions around labeling laws. The Craft Brew Alliance, a popular American brewing group out of Oregon, has launched its own de-glutenized barley beer called Omission. It has received much fanfare and praise for its true beer flavor and unique batch test numbering on bottles. Today's guest is Joe Casey, senior director of brewing at Craft Brew Alliance Inc. Joe worked for six years to develop a good-tasting beer that his wife could drink after she was diagnosed with celiac disease. 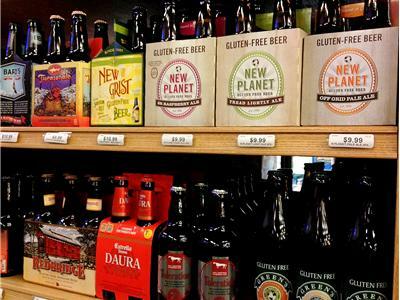 Ingredients like barley, hops, water and yeast make this beer taste like a regular (great) beer, but is it truly safe for celiacs? Beer, brewing, testing and safety are on tap for today's show. You won't want to miss it!